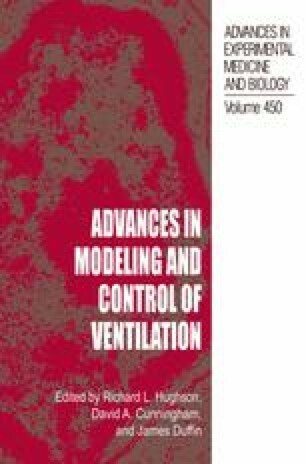 Average respiratory flow profiles during steady breathing have been of interest as an output of the respiratory controller. However, in the process of determining average flow profiles, distortions can occur that are caused by the great variability both between breaths and within breaths. The purpose of this study is to develop a method for determining typical flow profiles which minimises such distortions.